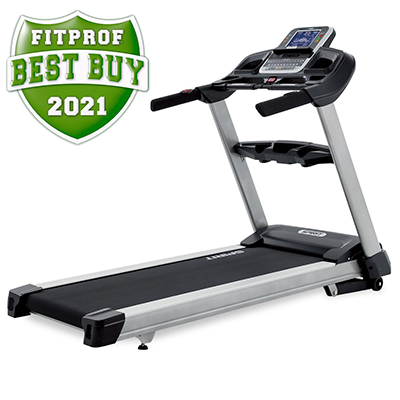 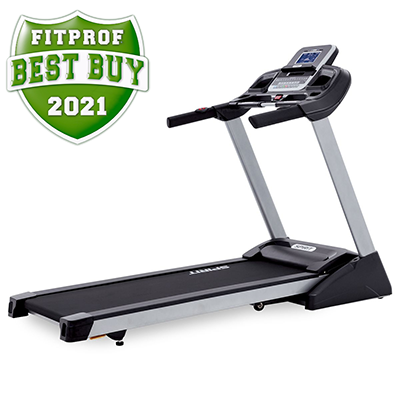 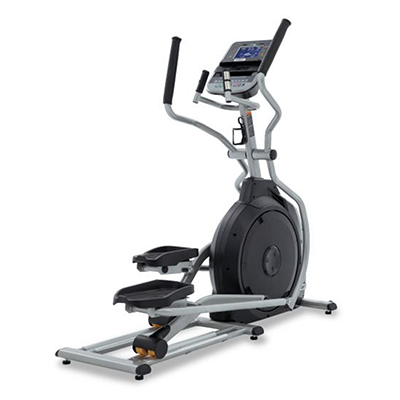 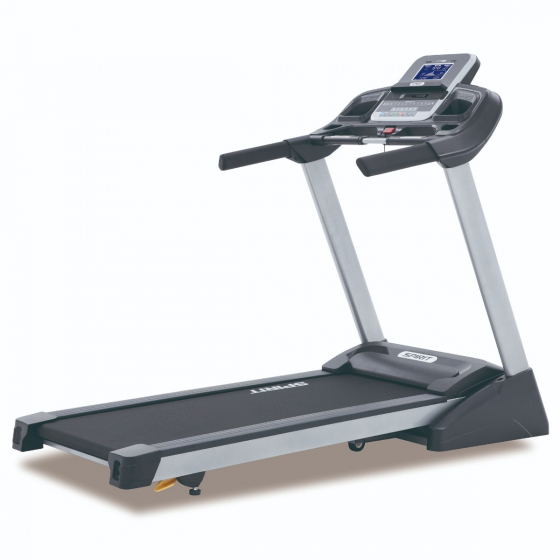 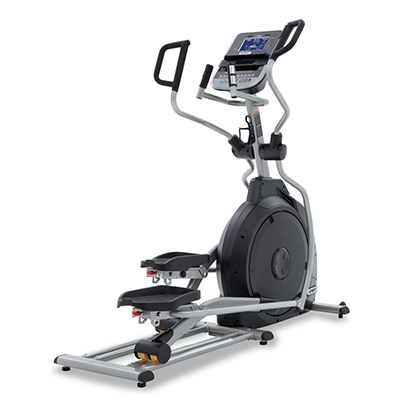 Our entry-level XBR25 recumbent Bike is packed full of features at an attractive price. 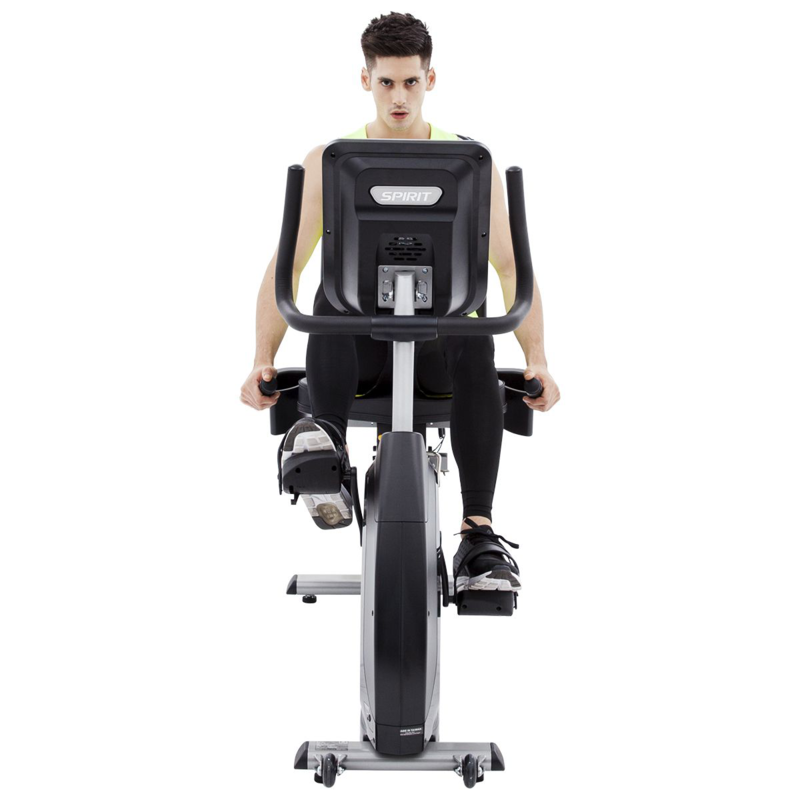 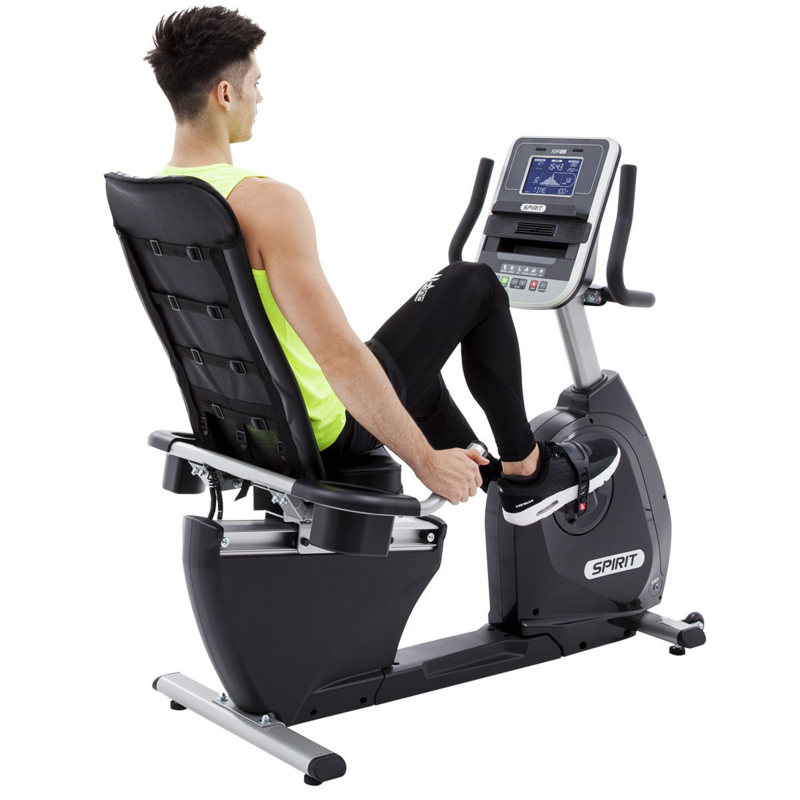 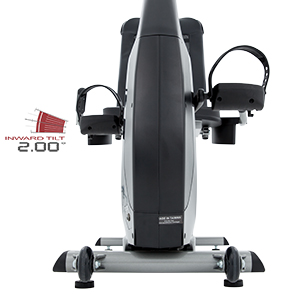 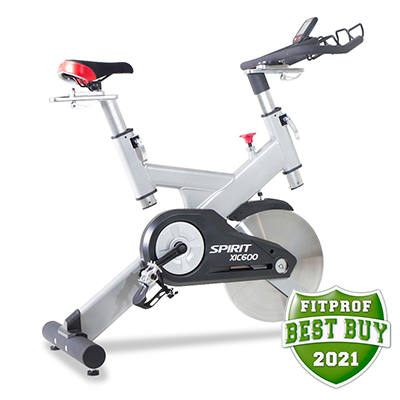 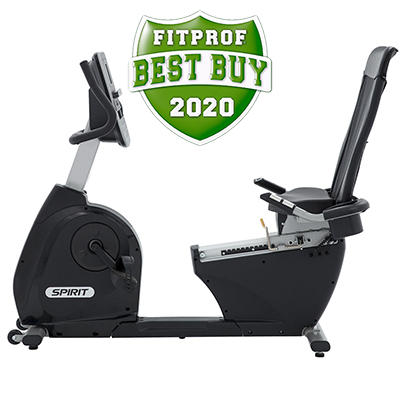 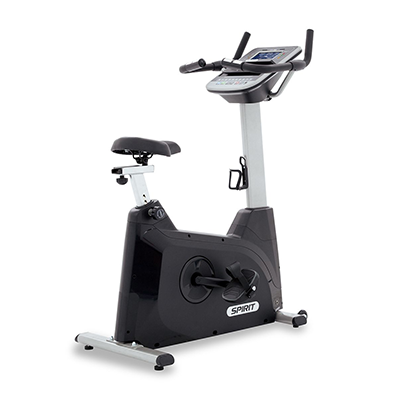 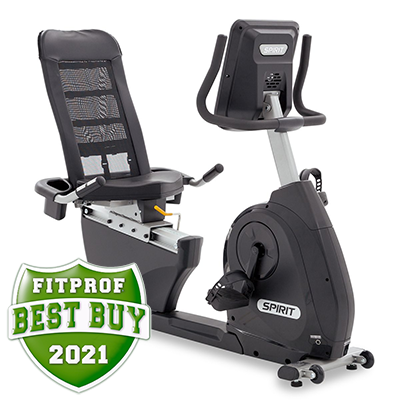 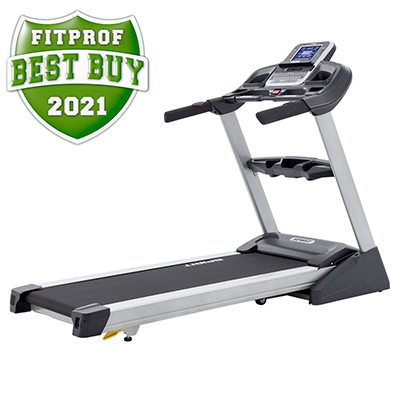 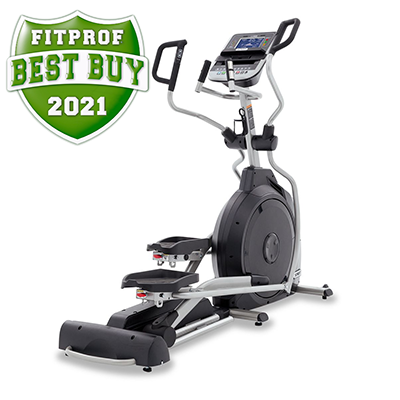 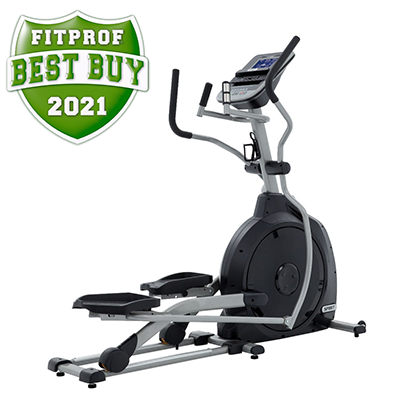 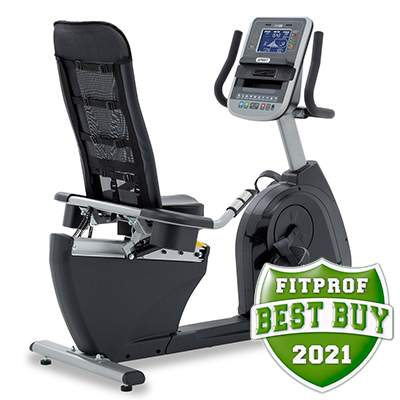 The Spirit Fitness XBR25 is our entry level recumbent Bike that features a bright LCD screen, adjustable console angle, cooling fan, and mesh back seat. 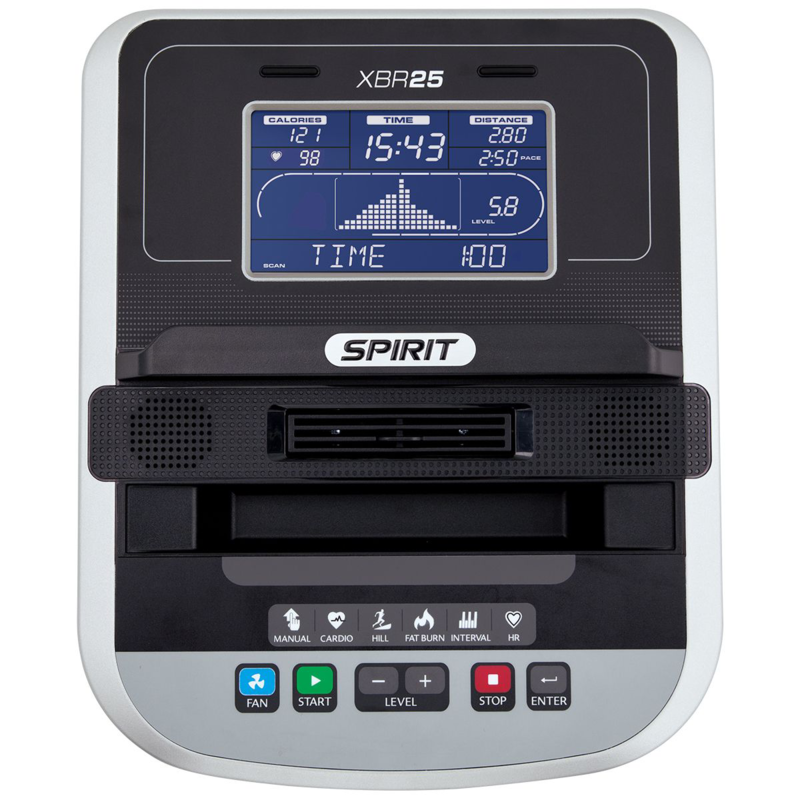 This unit also offers six programs with extensive console feedback. 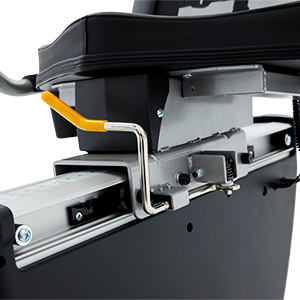 The console also features an integrated a swivel fan, tablet friendly reading rack, accessory holder, and dual drink holders for maximum convenience.